Muzaffarabad مظفرآباد(Monday July 3, 2017):- National savings of Pakistan will held a routine balloting draw of Rs. 15000 Prize bond Draw dated 03 July 2017 at city of Muzaffarabad that is a largest sheher of Azad Jammu and Kashmir Pakistan. 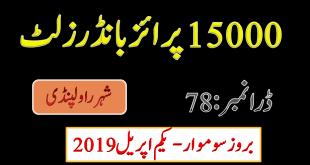 This is the 71st draw of Prize bond 15000 till so far in the Qaumi bacchat history. The Muzaffarabad national savings office address can be seen on savings.gov.pk official website. 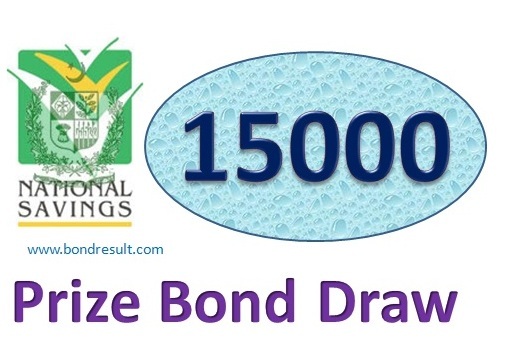 This is the third draw of this year for Fifteen thousand prize bond. The next draw of Rs. 15000 prize bond 2017 will be held on 2nd of October 2017 in Multan city by National savings. The newly disclose lucky numbers from the 15000 prize bond are the giving ideas about 7 the most ideal first figure to be execute. What are you thinking about but the only luck matters in this regard. The Rs. 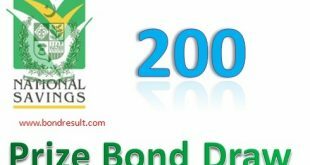 15000 prize bond list 2017 will reveal everything in front of you. The previous draw have 791005 figure in first one and 015856 372039 with 697492 are in second position. So what I am saying that is only matters your luck. If you buy more prize bond then you have great chance and if you have little amount then chances are minimum but you can never fight with you luck. The prizes of the Rs 15000 prize bond are very handsome. You can find the detail about winning prize amount below. You can download all 15000 prize bond list online here to find your desired lucky number. Due to Bank holiday on 03/07/2017 the Prize bond Rs. 15000/- draw will be held on dated 4th of July 2017.